With spring right around the corner, I think it’s time for a natural living giveaway. But not just any natural living giveaway, I joined with a few naturally minded friends who also want to share their favorite things. 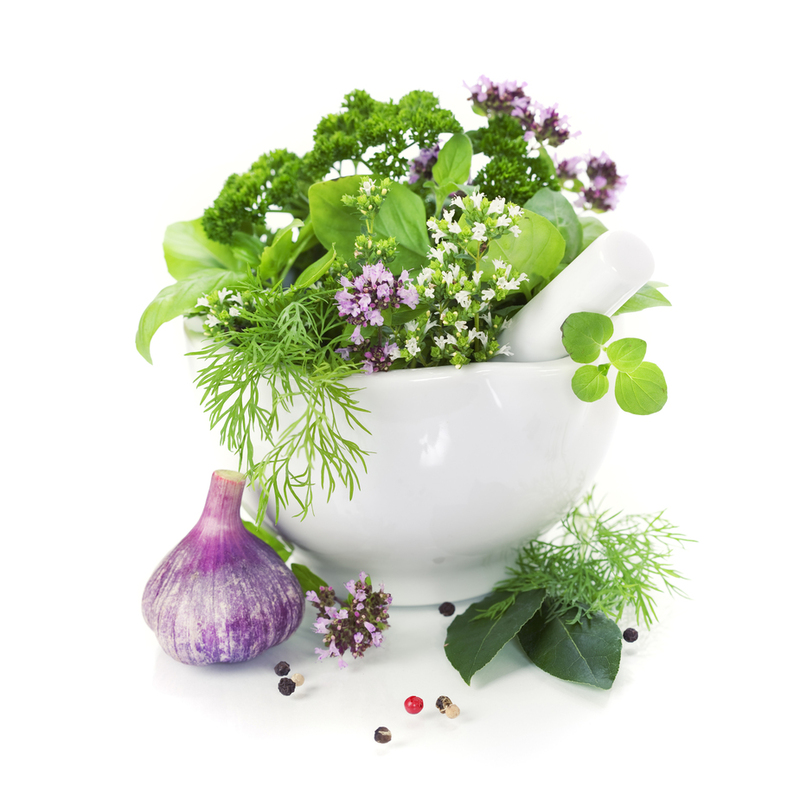 And what happens when 3 herbalists and a chiropractor get together to bless their readers? I’m giving away a mini-diffuser and a bottle of citrus fresh? Citrus Fresh is one of my favorite blends. With its wonderfully uplifting fragrance, I love how it supports clarity and focus. Diffuse around my children while they’re doing school. Add a few drops to a cup of vinegar to soften and freshen clothes in the washer. Add a few drops to a cloth and toss into the dryer to add fragrance to clothes as they dry. In the evenings, I love to add Citrus Fresh to Lavender in my diffuser to promote relaxation. My friend Jill of Jill’s Home Remedies is including a 1/2 pound bag of Red Raspberry Leaf tea! Red raspberry leaf boasts a long lists of vitamins, minerals, and nutrients that are a great benefit for any member of the family. Whether it’s consumed for daily nutrition or as needed nourishment during times of illness, this herb can make a huge difference for the whole family! 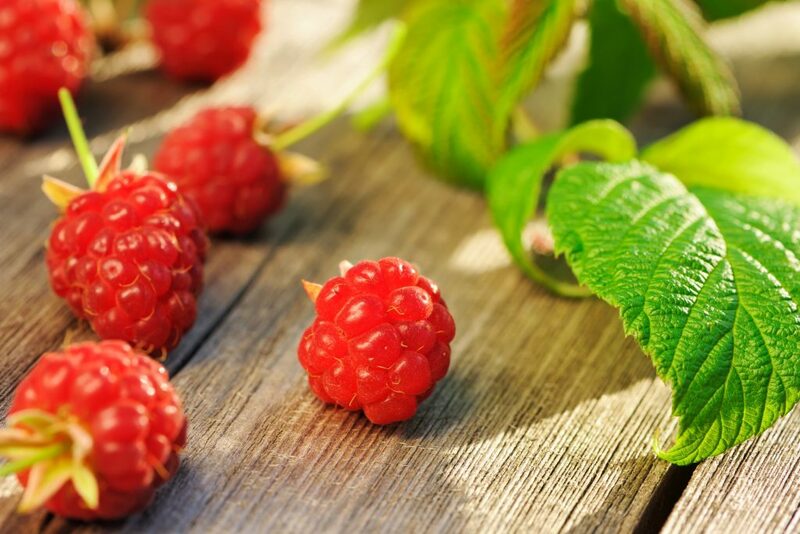 While anyone can use this herb, red raspberry is most popular for women’s health. It nourishes the uterus, tones the reproductive areas, and may make for an easier birth for pregnant mamas. It also can help to balance hormones and ease menstrual cramps for all ages. My friend Nicole of Some Call it Natural is providing an absolute treat, especially if you’re a planner junkie like me. 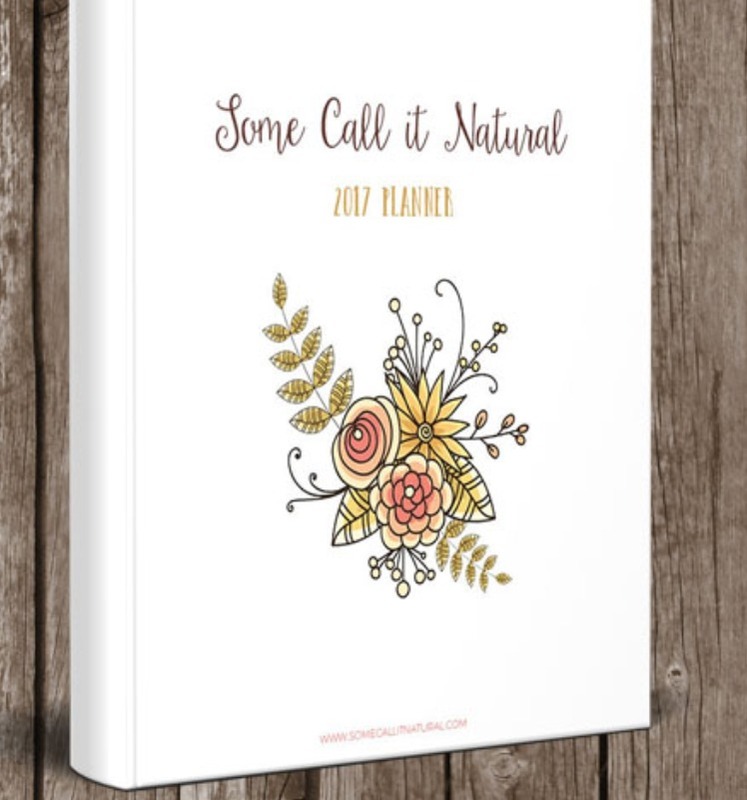 She’s generously giving away one copy of her 2017 Some Call it Natural Planner. If you don’t want to wait to see if you won a copy, you can head over and purchase one. The planner is available in both an undated and dated format. You can also check out some sample pages while you’re there. Included is just about anything you need to keep your days running smoothly. And finally, leave it to my friend Meagan of Growing Up Herbal, to provide something wonderful–a DIY Elderberry Syrup kit! Elderberry syrup is a mainstay in my home, and there’s nothing like one made in a mama’s kitchen. If you haven’t visited Meagan’s site recently, she’s an absolute treasure trove of information. What an awesome bundle of gifts. Take your time and enter below. Some options can be used once a day, so take advantage of that. Have an awesome week ahead! **Disclaimer: Due to shipping and customs, this giveaway is open to residents of the U.S. Void where prohibited by law. Must be at least 18 years of age. This giveaway is in no way associated with Facebook, Twitter, Instagram, or Pinterest. No purchase necessary for entry. Odds are determined by the number of entries. Selected winners will have 48 hours to respond to email notification to claim their prizes or another winner will be drawn. And knowing Meagan, that kit is going to be awesome!!! There’s nothing like elderberry syrup. Thanks for visiting. I would be most excited for the mini diffuser! It all sounds great!! It is too hard to choose one. Thank you!! I seriously love everything in this giveaway, and am most excited about the DIY Elderberry Syrup kit! Elderberry syrup is amazing stuff and I have been wanting to try a DIY kit for awhile. I keep the syrup on hand throughout the winter and give it to my family anytime someone shows signs of getting a cold. Elderberries are amazing! They are super high in vitamin C and antioxidants. I always worry about the shelf life of the bought syrup which is why I want to try the kit. Thank you for the opportunity to win! Yes! I always wonder about shelf life, too. Whenever I can make my own homemade tinctures, salves, syrups, etc. I do. 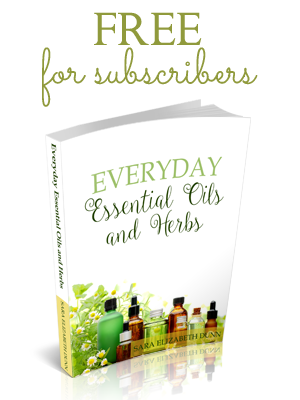 I use essential oils, love learning about herbs, and like to do things as naturally as I can. Have you ever used Citrus Fresh oil? It’s a great one to diffuse when needing to relax or even to promote focus. This is an amazing giveaway! Thank you! I love the oils and diffuser! Having a mini diffuser is fabulous. 🙂 Thanks for visiting. The diffuser… I entered the wrong email address on the above comment. OK 🙂 If you’re chosen and see your name in the e-mail announcement, make sure to let me know it’s you. 🙂 The diffuser is so handy and travels well. My favorite item will be the bottle of citrus fresh oil. I love essential oils! Very cool! Have you ever used Citrus Fresh? You’re very welcome! It’s a great set of gifts. I’ve tried to grow herbs in my garden, but I seem to do best with herbs that someone else grows and they arrive to me when they’re already dried. LOL I’m determined to grow fresh herbs this season though! Hello – This is a greAt give away! I already make elderberrry syrup and have used rasp tea for years. At this point in life an organizer would be great. But I think the diffuser and citrus oil would be my favorite. Someone is going to be very happy with this bundle. It’s an awesome little bundle, eh? Elderberry syrup is a mainstay in my home and is so amazing. It should be in every mom’s arsenal. The essential oils look great. All of these would be wonderful! I would love the mini-diffuser and bottle of citrus fresh but I do love to be organized as well and the Some Call it Natural Planner would be well used! 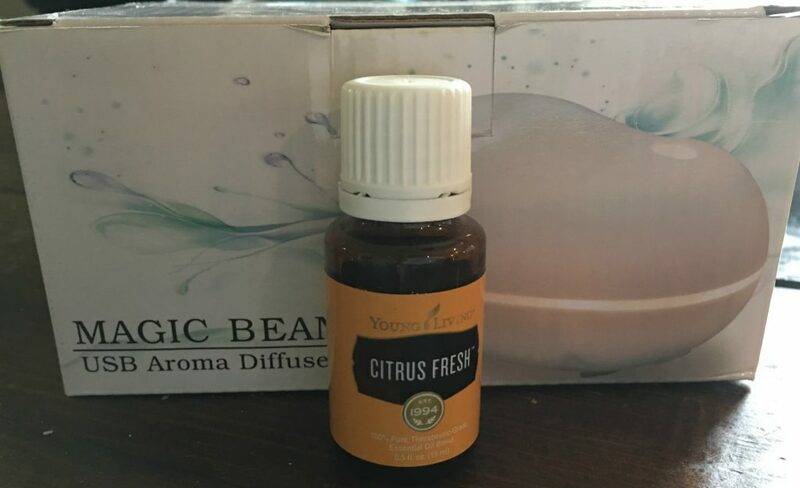 You can use the planner to get organized and keep on top of things while diffusing the Citrus Fresh will help clear out any foggy thinking. I’m currently pregnant so I would love the red raspberry tea, but I think my favorite is the essential oils and the mini-diffuser. You can never have too many of those! Ha! No you never can have too many diffusers. 🙂 I LOVE RRL when I’m pregnant. I also use it in my infusions. Have a great day! The mini diffuser looks awesome! I am completely new so I know little about this, other than I have been told about essential oils, etc.. It all sounds amazing but the mini diffuser is what I’d really like to try. The mini diffuser would be great. Im always looking to try new essential oil, with all the kids we fighting over who will have diffuser in their room every night, to have one more would be great. Thanks for the giveaway! You’re very welcome! We have a diffuser in every room, too. My children love choosing an oil to diffuse in the evening. Thanks for the giveaway! Everything looks great, but I would choose the elderberry kit. I use elderberry syrup when my family’s sick. I would love to make my own! The mini diffuser sounds great!! The item that most interests me is the planner. I’m a planner junkie too! I would love to try the Red Raspberry Leaf tea. RRL is awesome! And delicious! They all look good, but I think the Elderberry Syrup is the one I like. The Elderberry kit ! I will be tackling making my own this fall with a friend. I would LOVE the diffuser. I don’t have one, I want one, haven’t been able to purchase one yet! Thanks for a great giveaway!! My favorite is the Essential Oils and diffuser. Awesome! I’ll have to run a bonus giveaway just for a diffuser and essential oil kit soon! Thanks for visiting. Lots of entries, but hope to win!!!! I would like to try the elderberry syrup since I have not done so yet. Elderberry is great stuff. Some folks even make it into a jam. Delicious and nutritious! Oh goodness! Everything looks amazing and would be a fabulous addition to our home. However, I’m a planner; so the planner would be amazing to keeping our family organized and all on the same page!! I don’t know which I would be most excited about. I’d love to try Citrus Fresh. I’ve heard great things. This house could definitely use some elderberry syrup with the havoc bipolat mother nature is wreaking. But also I LOVE to organize so tge planner would be more of a selfish wish. My goodness, isn’t that the truth? We had temps in the 80s a few days ago and then it snowed this weekend. It’s crazy. Thanks for visiting, and have a great week ahead. I love learning about new essential oils and all the ways that they can be used! Sounds great! Do you have a copy of my e-guide? I sent a copy to all who have entered the giveaway so far, but if you didn’t get a copy, let me know. I have been wanting to try elderberry syrup. It’s delicious. Once I began using it, I kept it on hand always. Have a great week! I would most want to win the planner. I have a small stationary obsession. Citrus Fresh is the item I like most. It’s a great versatile oil, too! 🙂 Thanks so much for visiting. I’ve wanted to try elderberry syrup for a while so that would be really cool! Elderberry syrup is great and tasty as well. 🙂 Thanks for visiting. 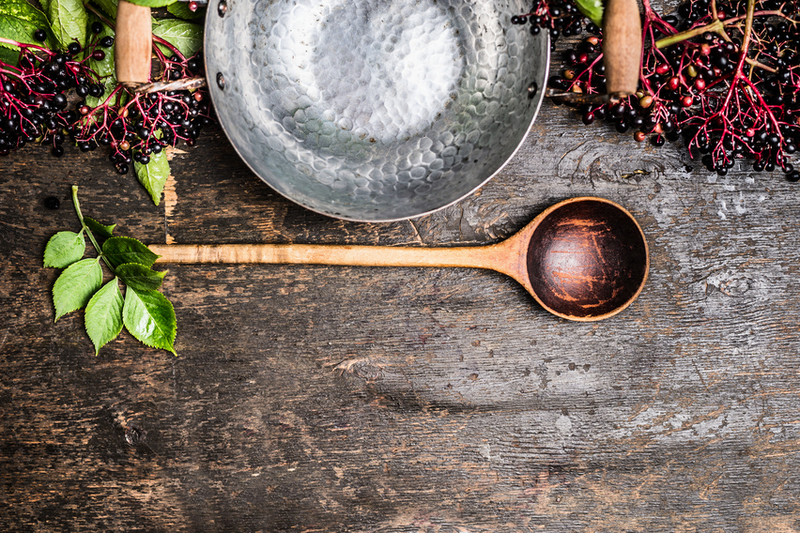 I love the DIY Elderberry Syrup kit the most out of this giveaway.